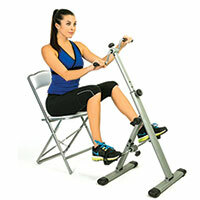 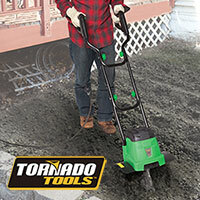 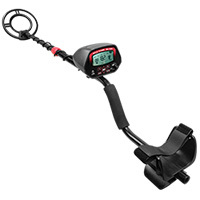 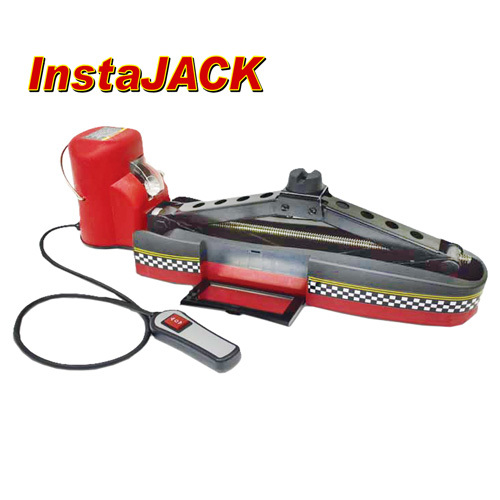 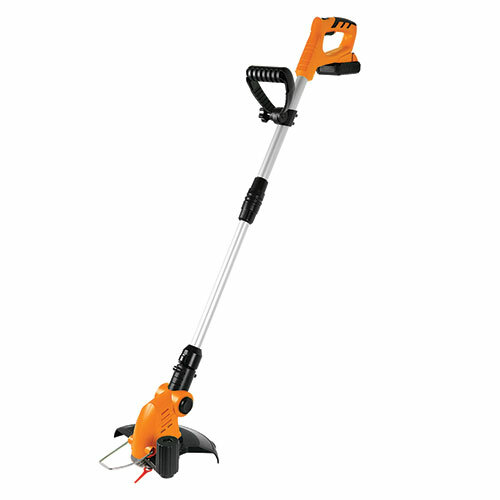 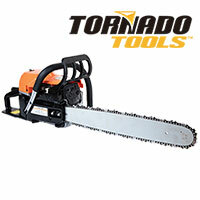 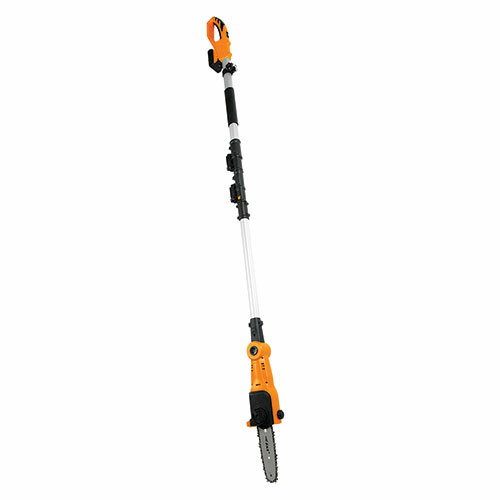 Effortlessly cut firewood, clean up storm damage and fallen trees with this 20" gas chain saw! 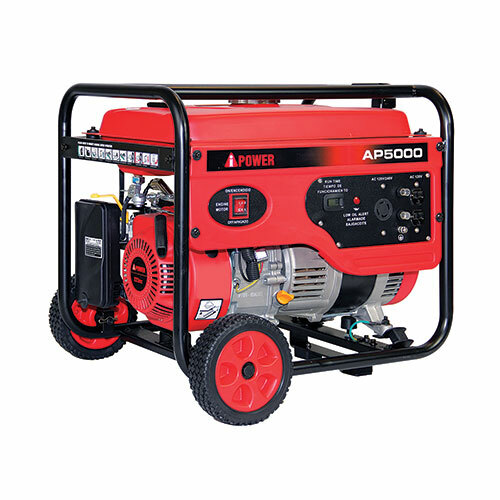 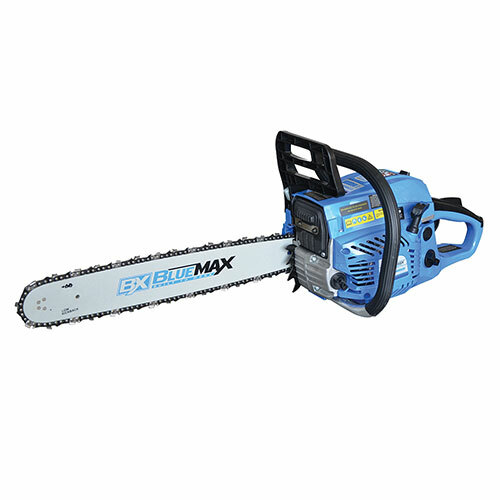 Powerful, easy-to-use 51.5cc Blue Max gas chainsaw gets the job done quickly and safely! Dimensions 12" x 13" x 21"